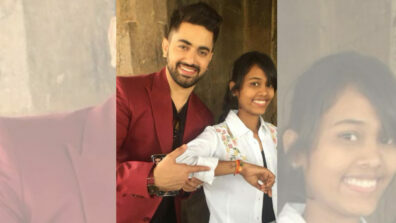 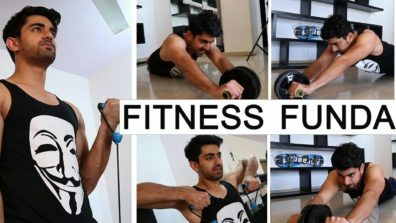 Young lad Zain Imam, who took audience spellbound with his killer looks and excellent acting chops in shows like Tashan-e-Ishq and Naamkarann, says he can never work under someone. 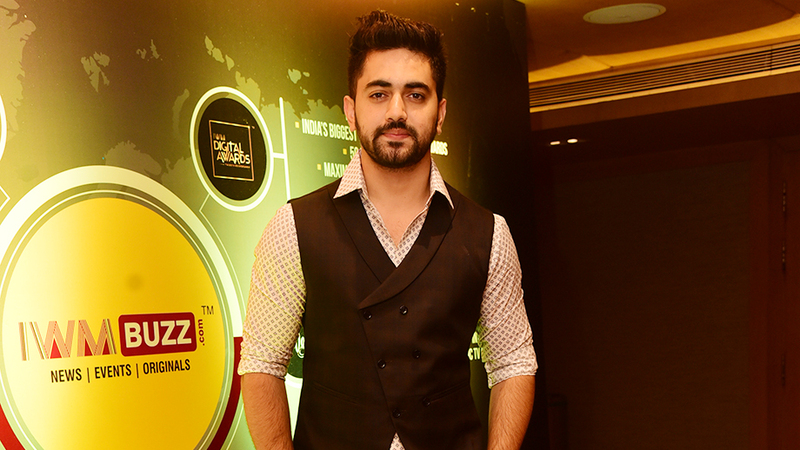 During the session ‘New Age Role Models’ at IWMBuzz TV-Video Summit and Awards, in association with BARC India, Zain spoke a lot about his working pattern and his success mantra. 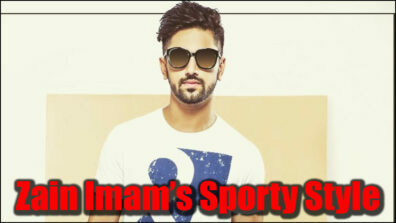 Naamkarann Actor Zain Imam Makes Us Drool With His Sporty Style! 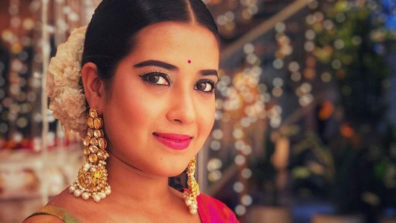 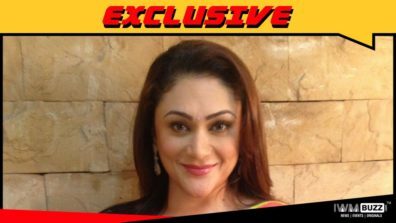 Is Star Plus' Ek Bhram- Sarvagun Sampanna inspired by true events?